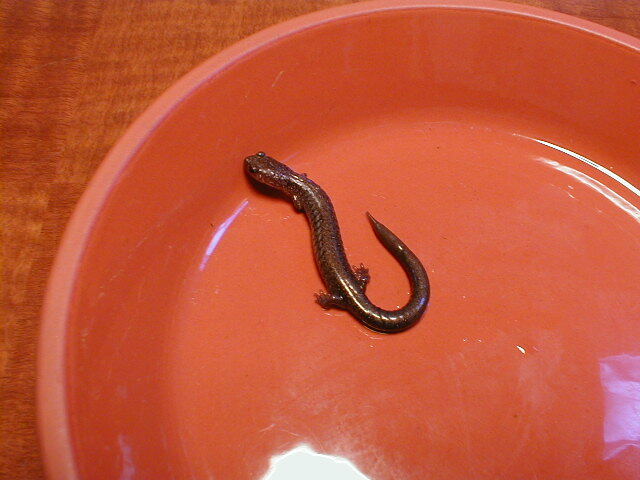 Salamanders are interesting amphibians and easy to find. 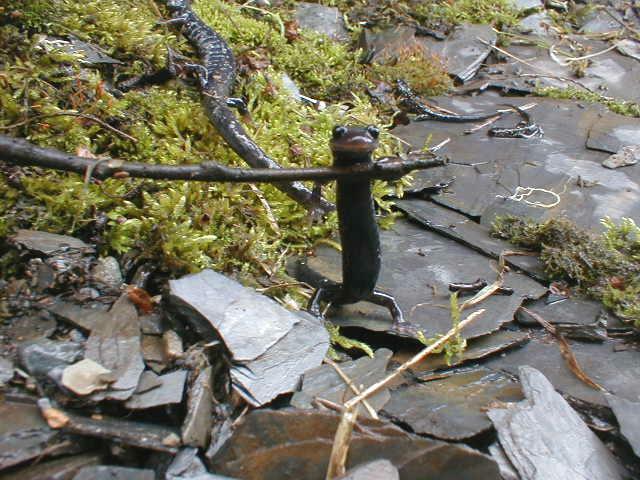 Just look under rocks in moist places. 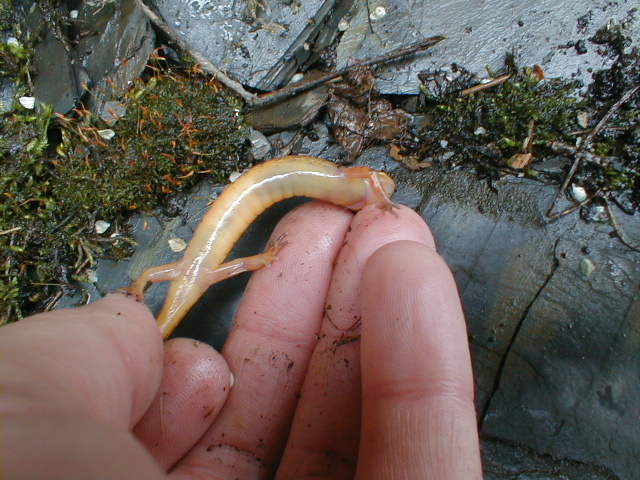 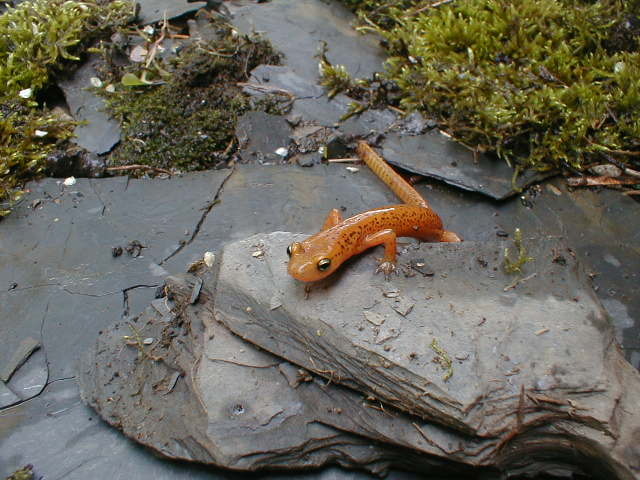 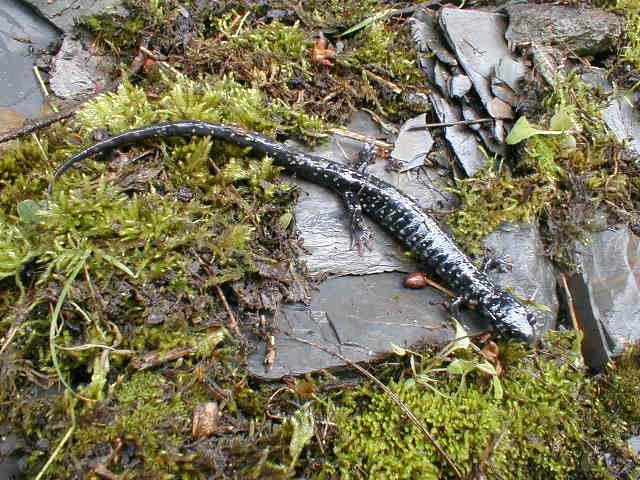 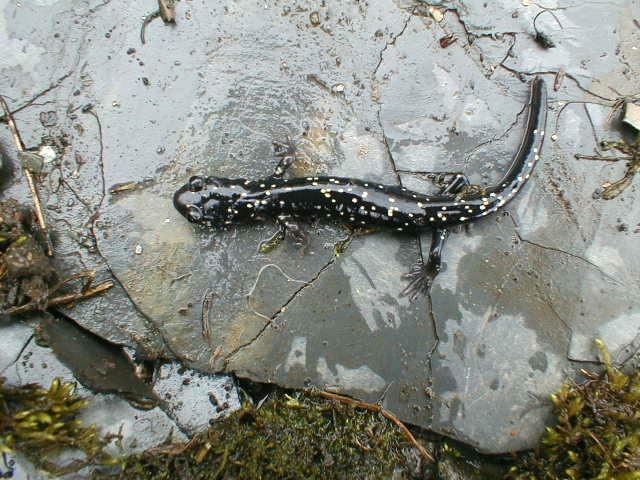 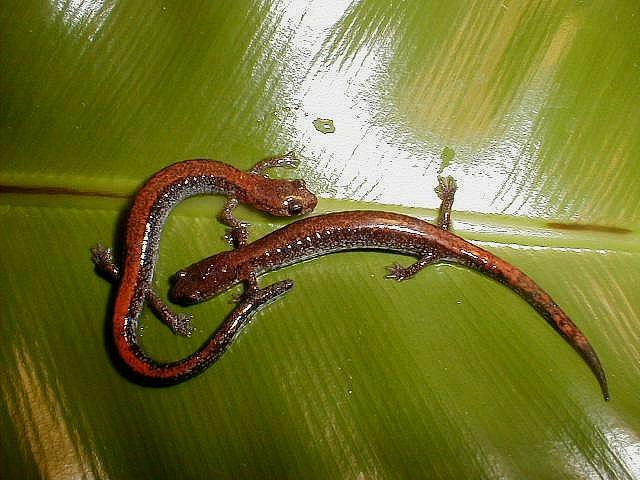 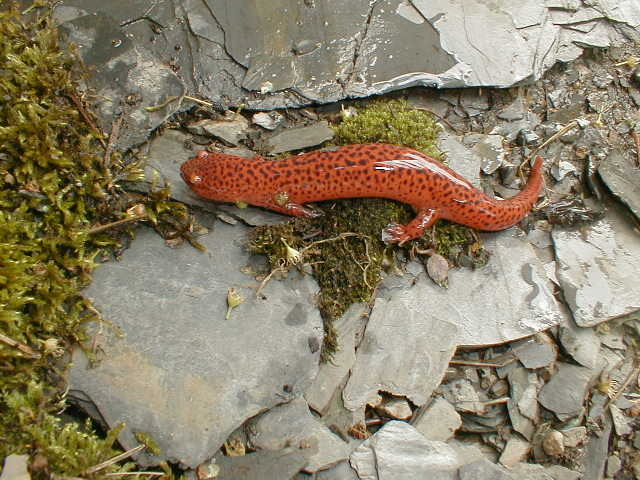 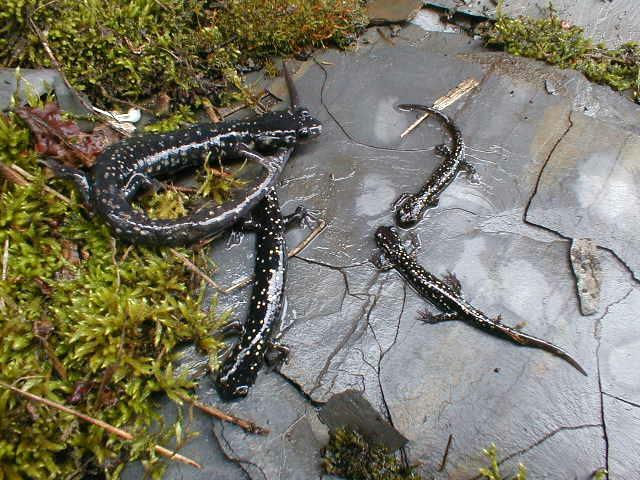 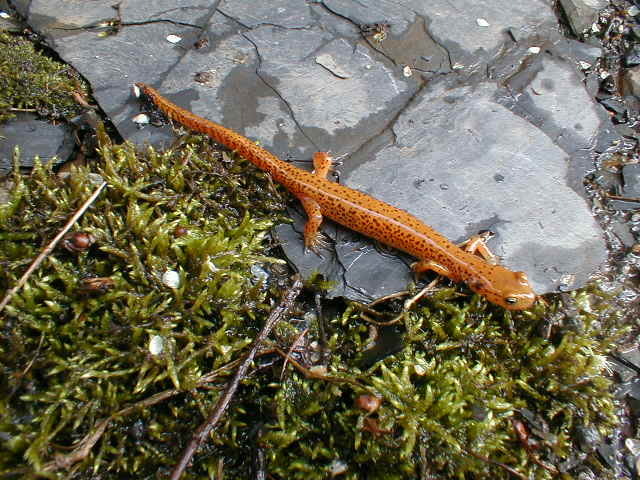 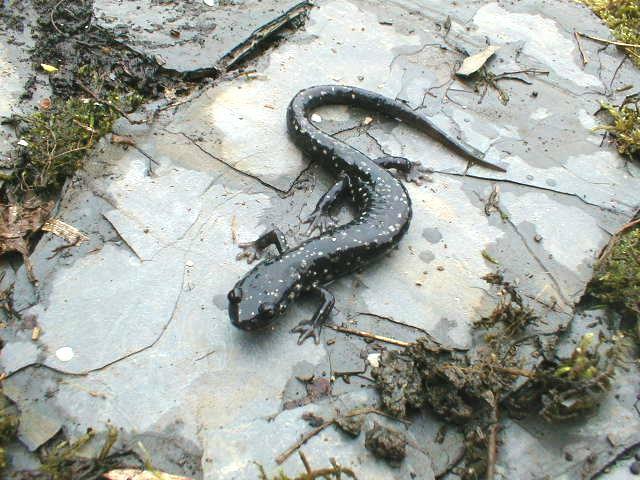 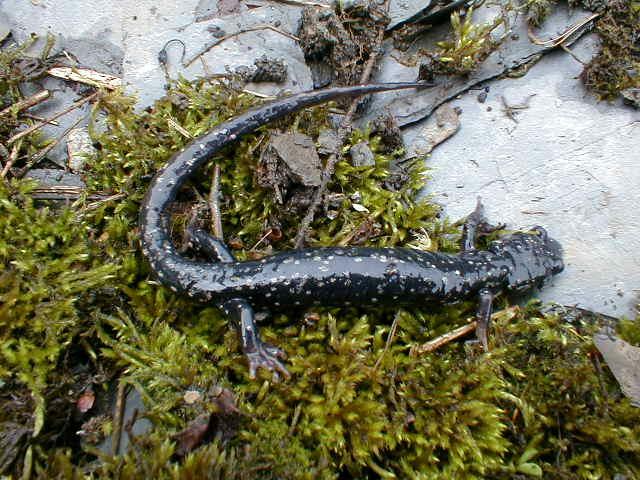 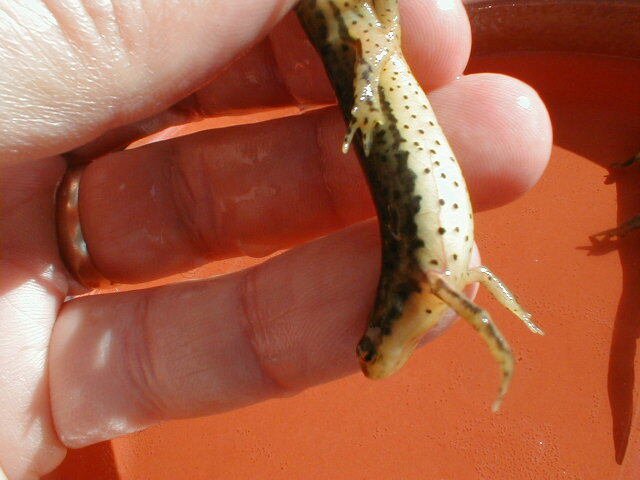 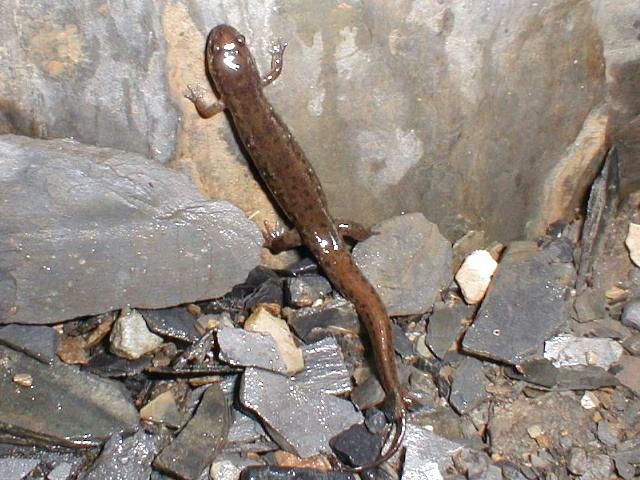 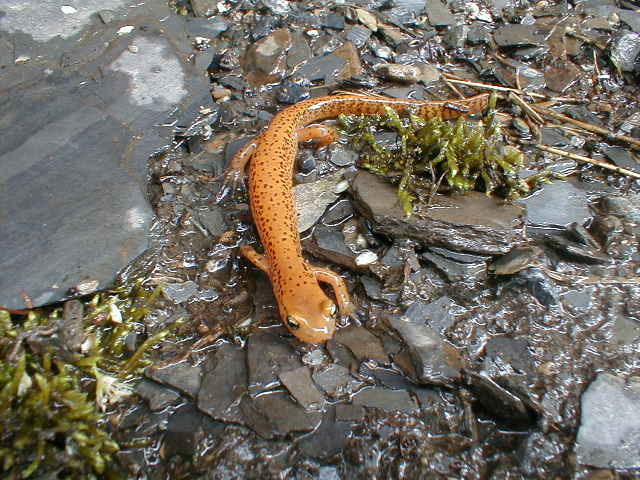 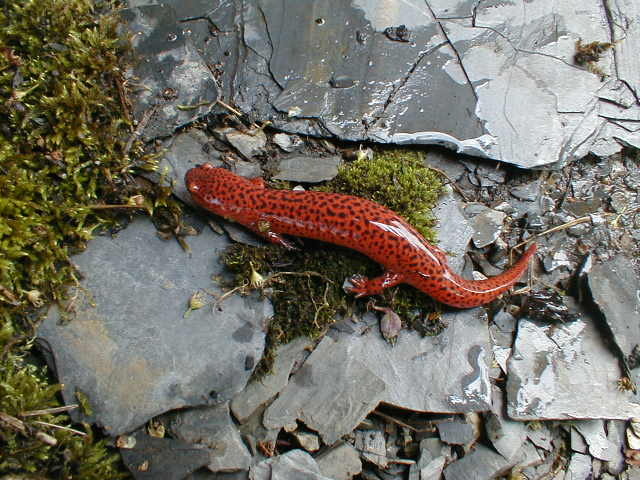 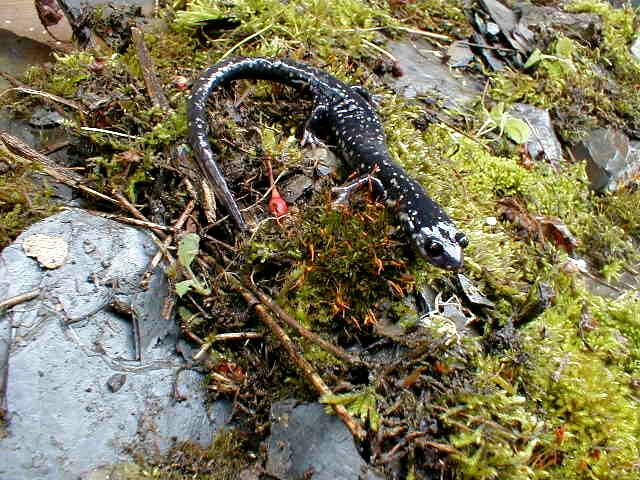 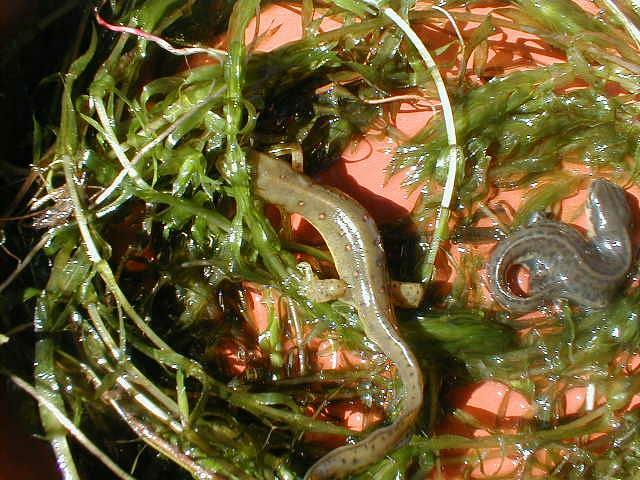 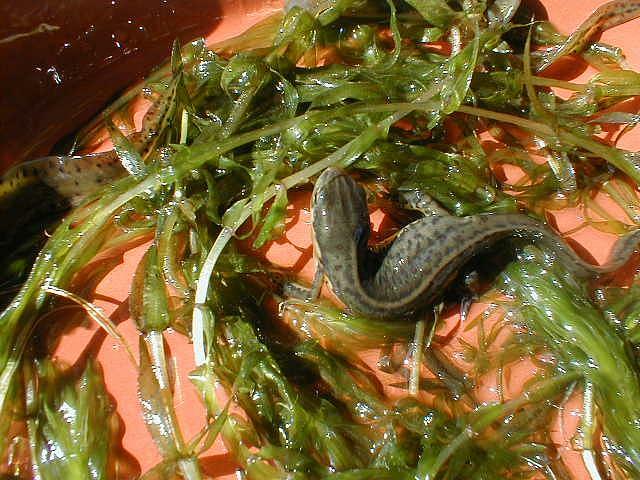 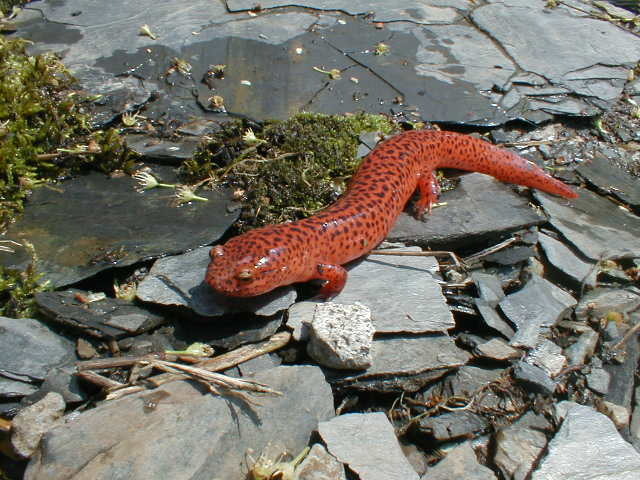 To find different salamanders, look under rocks in different kinds of habitat. 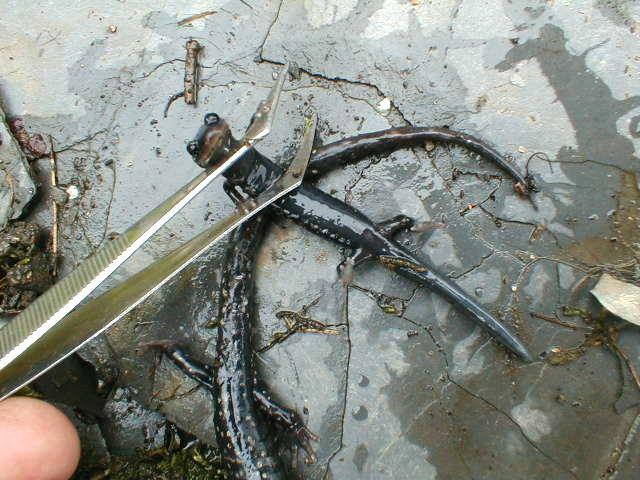 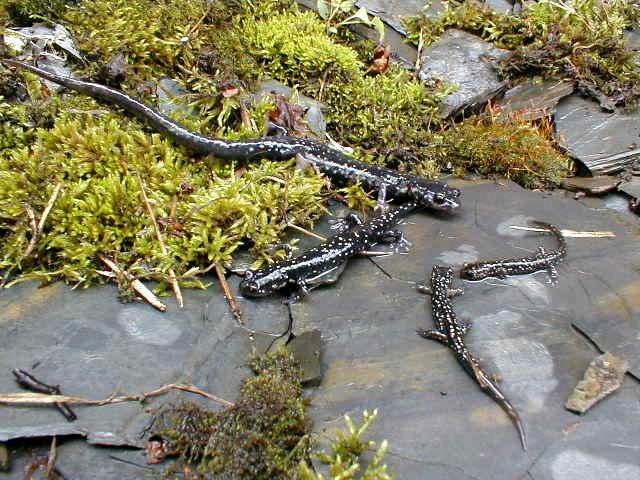 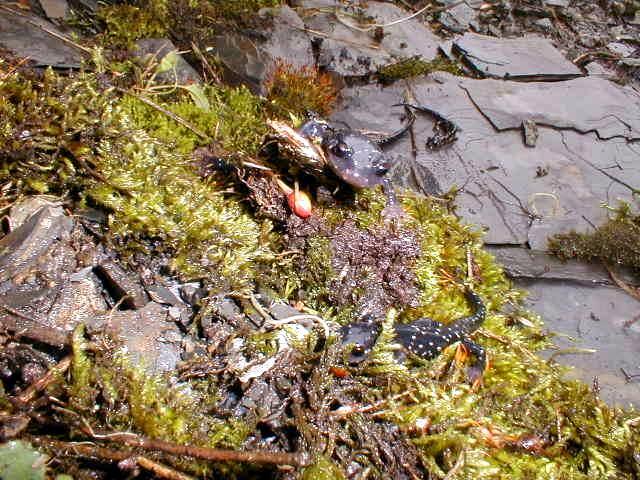 All the salamanders pictured below were found under rocks except the newts. 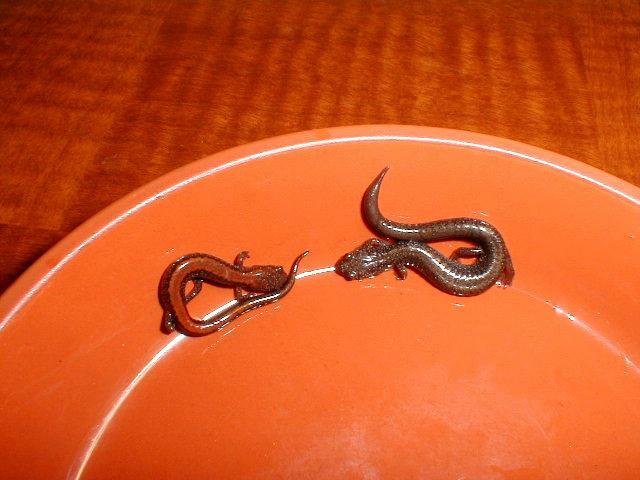 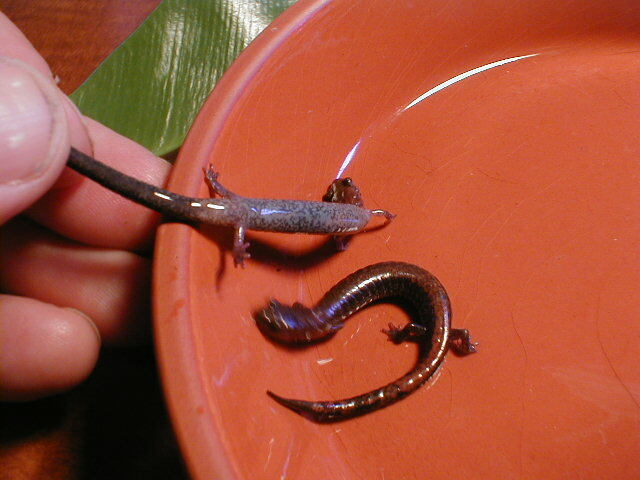 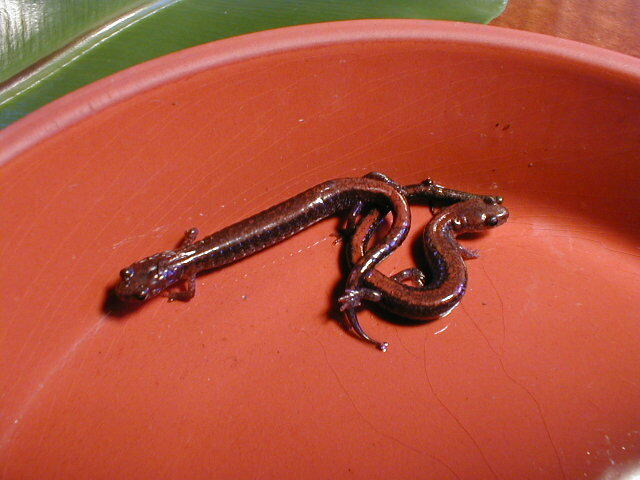 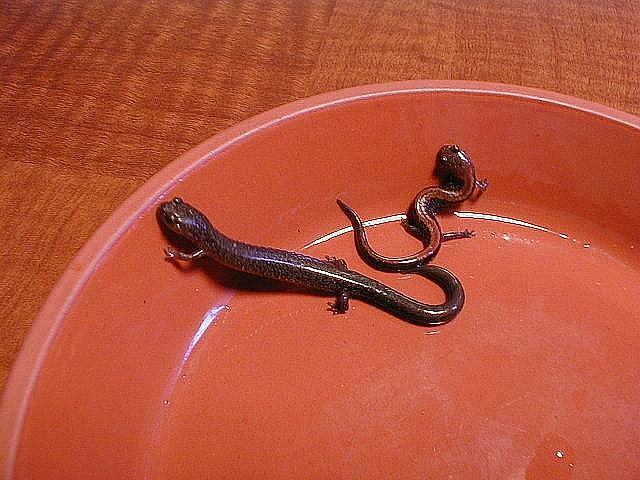 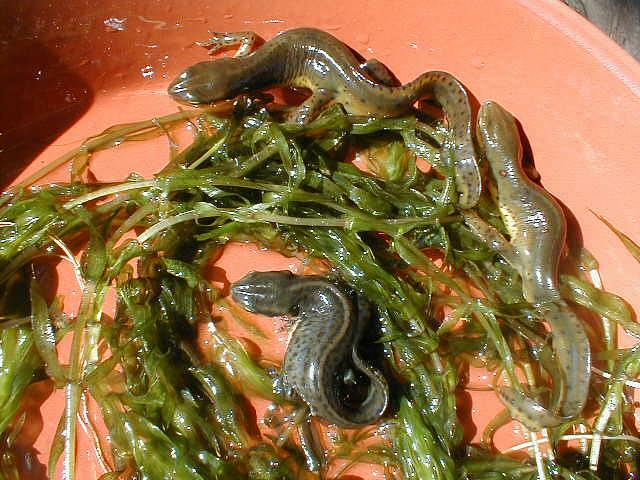 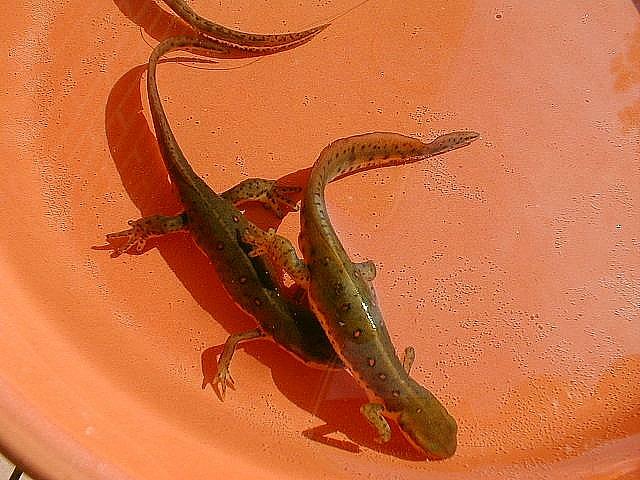 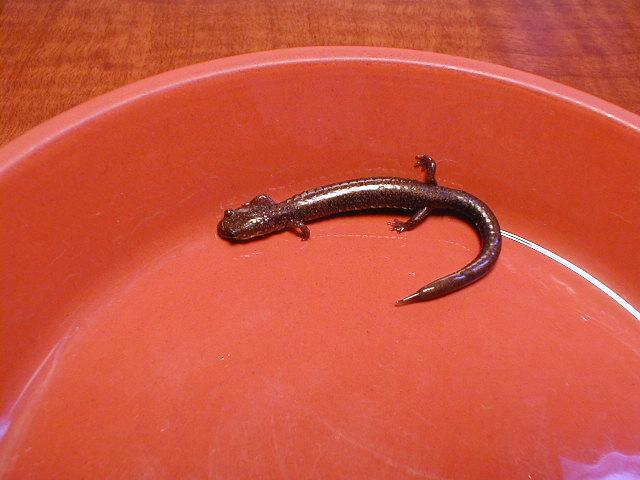 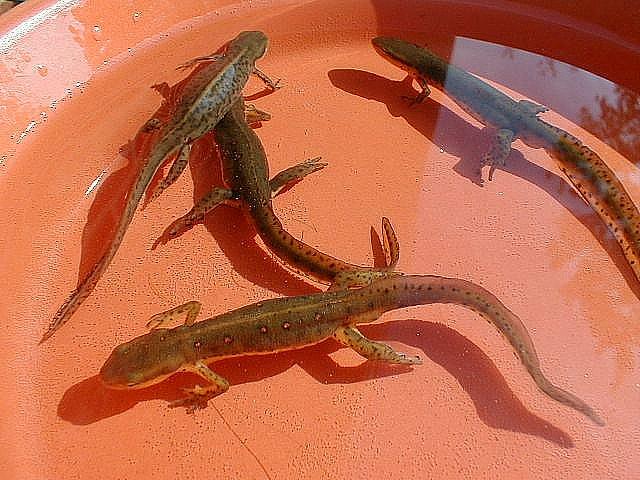 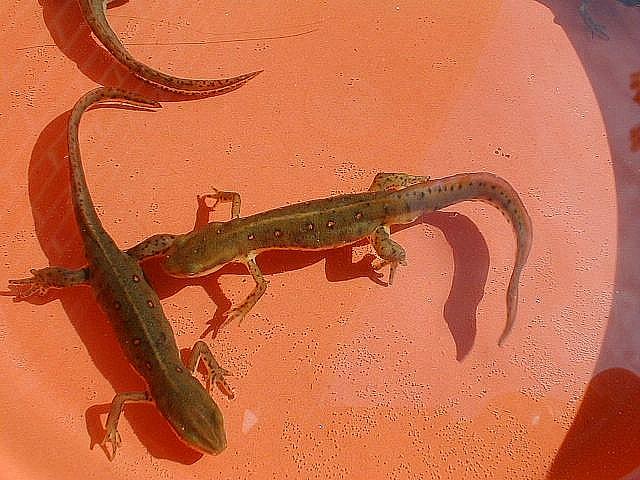 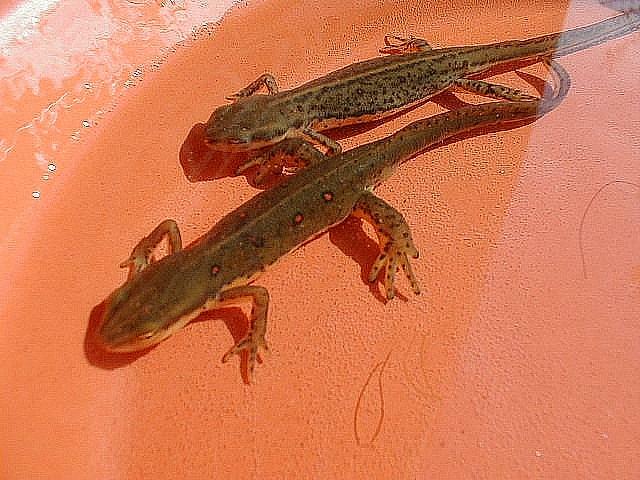 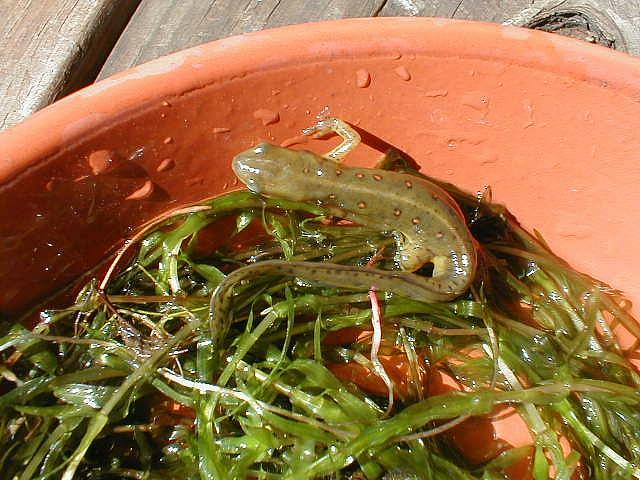 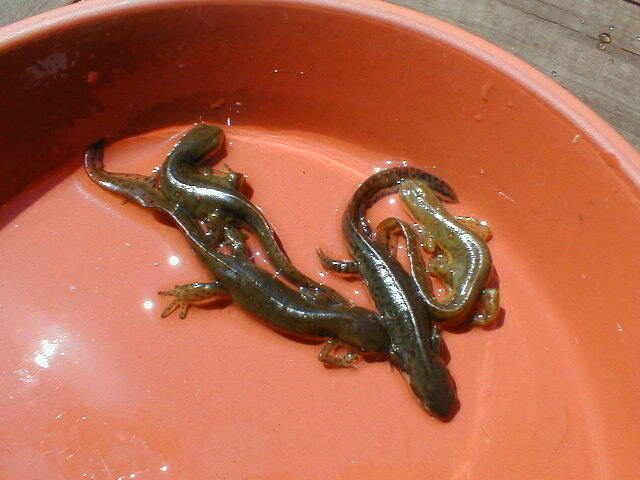 The newts were caught in a local lake. 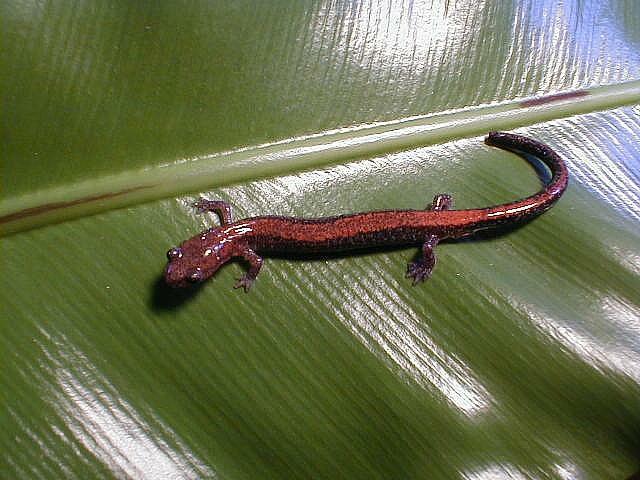 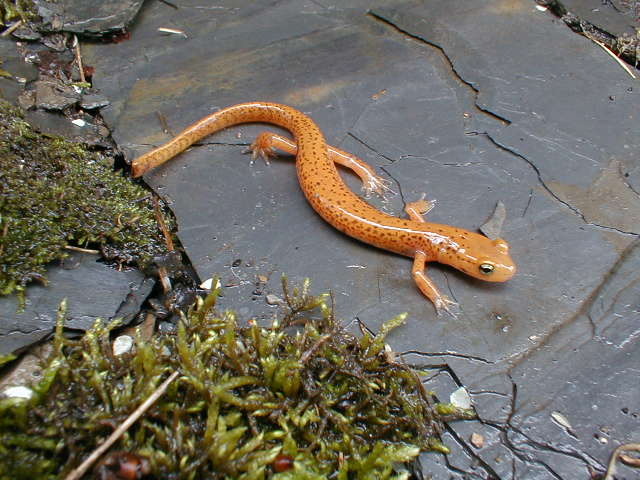 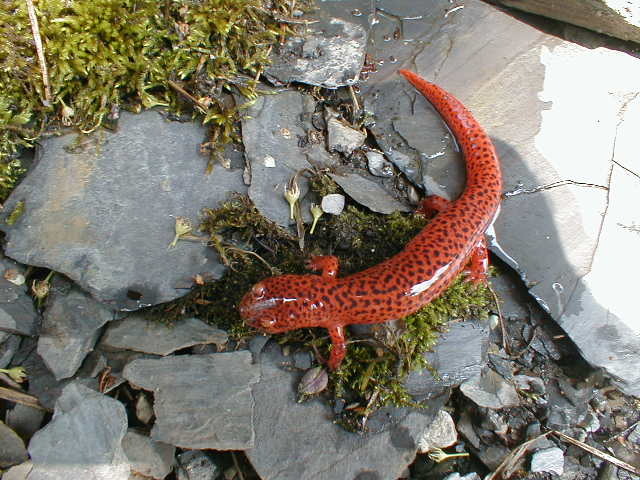 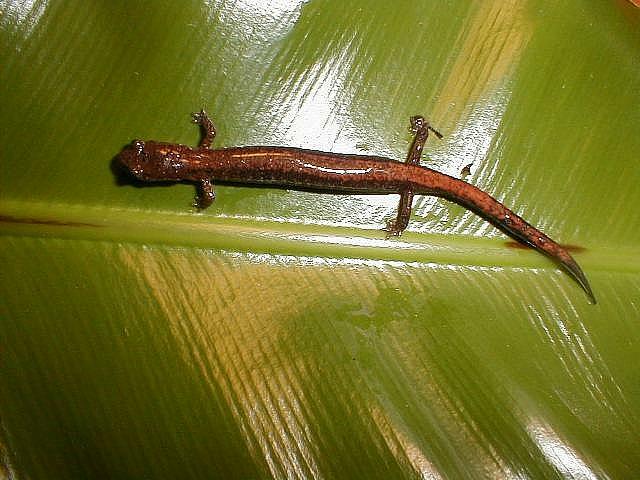 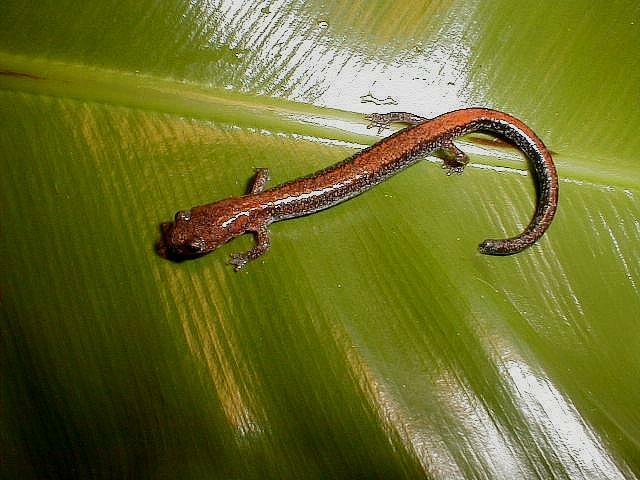 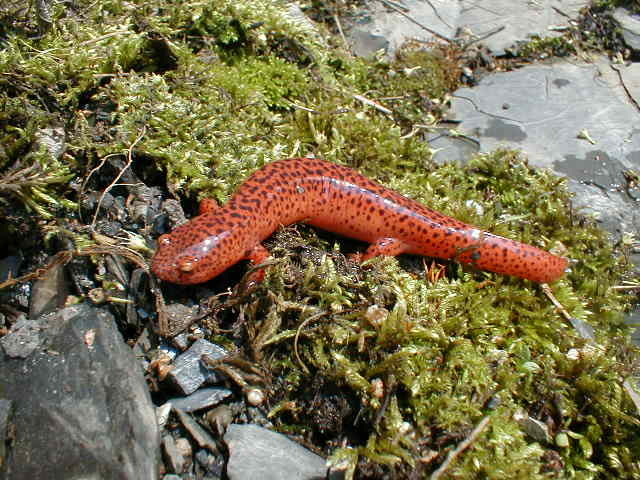 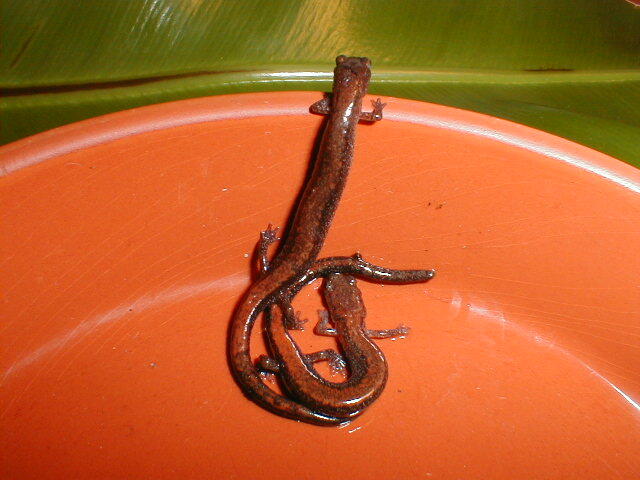 This salamander was misidentified previously as a northern red salamander. 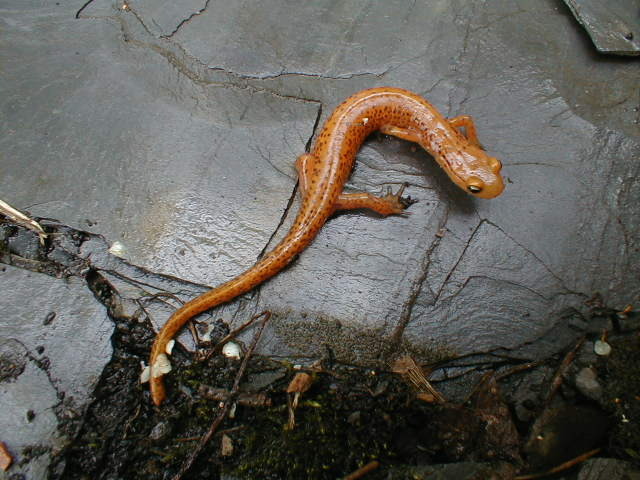 It is missing part of its tail. 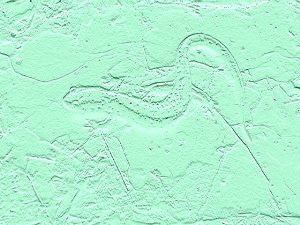 Thanks Mike for your help.